I always enjoy reading other blogs. Some I check daily, some are just weekly. Many are about or by other artists. It always makes the artist seem so approachable when I read what they have to say in their own words. Plus, there is so much to learn! 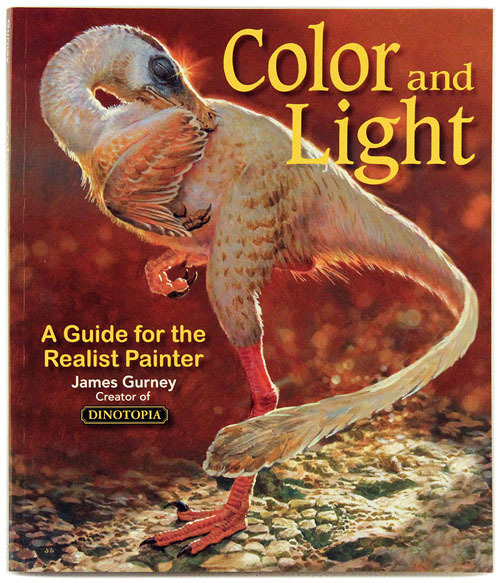 One of my favorite artists and blogger is James Gurney. 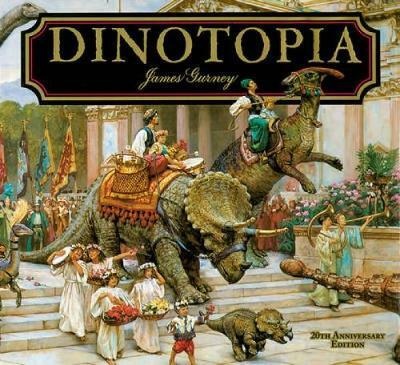 He is the author of the famous Dinotopia series of books. His own artwork is wonderful. He works in plein air much of the time but not always. His plein air paintings are usually done in smallish art notebooks (5 x 8) and are usually in gouache. 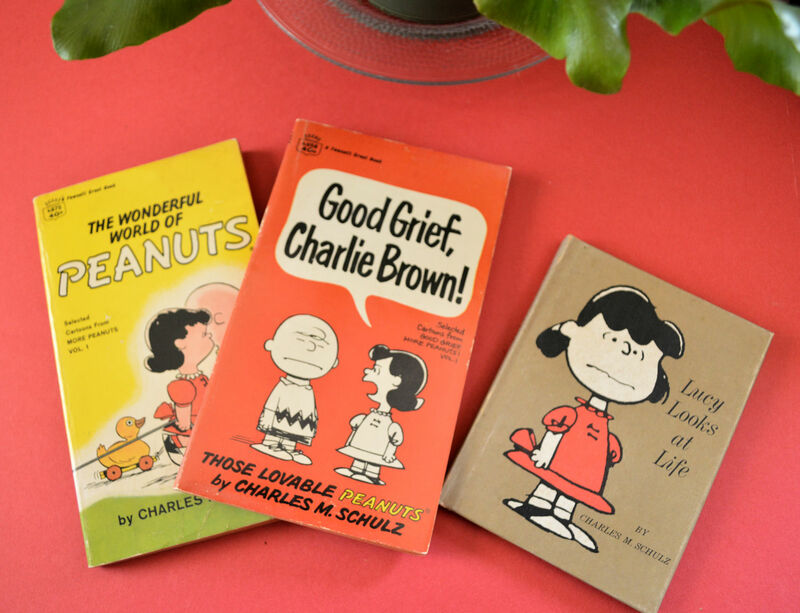 I was first introduced to his work through his book Color and Light. 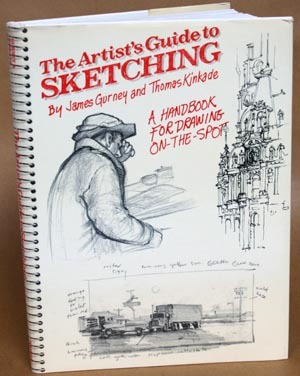 Later I ordered a used copy of his drawing book The Artist’s Guide to Sketching where he and his college roommate, Thomas Kinkade, bummed across America in the 80s. Wow! What company! They also both worked at a movie studio for a time doing background cells for space animations. And, he’s just seems to be a really nice person. Gurney also includes videos of his work, reviews favorite books, museum exhibits and many other artists. Certainly work checking out.